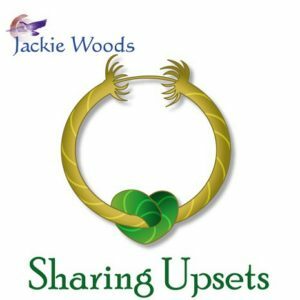 This recording will help you strengthen your energetic chakra system so it can become a pipeline for bringing your Heart’s light into your life. 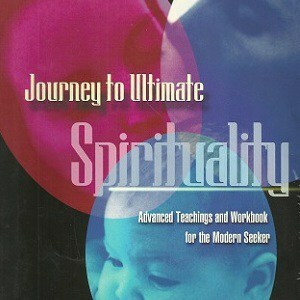 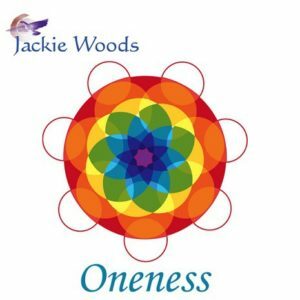 Connect to the Oneness of all life! 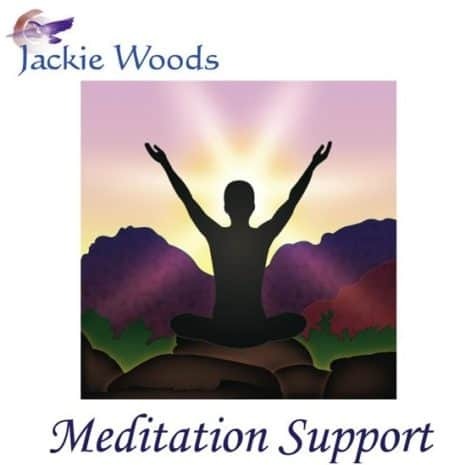 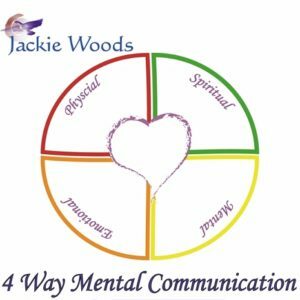 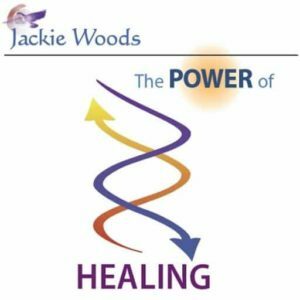 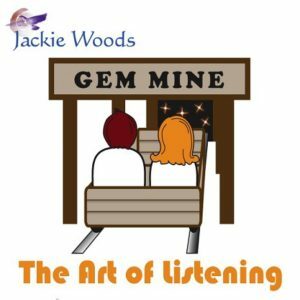 As an additional support for you in your meditation journey, be sure to read Jackie’s article, The Practice of Meditation.